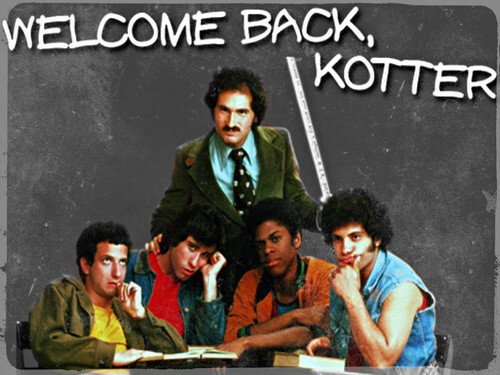 ★ Welcome Back, Kotter ☆. . HD Wallpaper and background images in the Memorable TV club tagged: memorable tv shows welcome back kotter. This Memorable TV wallpaper contains tanda, poster, teks, and papan tulis.